We offer high quality Metal Valves to our valuable patrons. 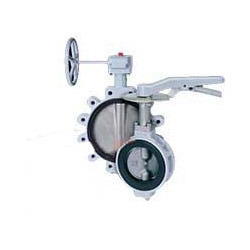 As per the specifications provided by the patrons, these valves can be customized. Used for the purpose of controlling the flow of fluids and gases in various industrial applications, these valves are highly demanded in the market. We offered our products in market with affordable price and low maintenance.